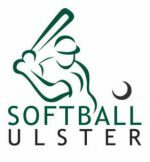 Softball Ulster at its 2018 AGM Softball Ulster elected its Council for 2019. 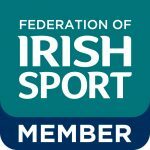 Softball Ireland wish to congratulate to Phil Wallace (Chief Umpire), Andrew Craven (Secretary), Rachel Bourgault (Vice Chair), Glenn McKnight (Competitions Officer) and Kerry Gottschalk (Media Officer) on their appointments to Council. 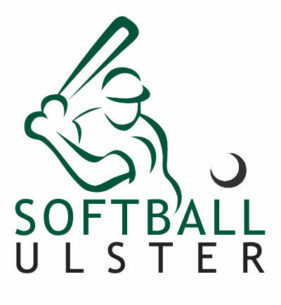 Softball Ireland look forward to continue working with Softball Ulster’s Chair Jay Slevin and her Council.